It’s National Park Week here in the US and so we’re spending a good bit of time looking at how people are using our popular trip planning application to plan trips to our national parks. We were thrilled to learn that in the past year alone over 6,500 trips to national parks were planned on Cost2Drive.com, and we expect that number to rise considerably with the launch of our new National Park trip planning pages. As expected out of the 6,500 trips the most popular parks were Yellowstone and the Grand Canyon with Yosemite placing a distant third. We did, however, uncover an interesting trend; it appears that national parks go well together as nearly 10% of the routes entered started at one national park and ended at another. 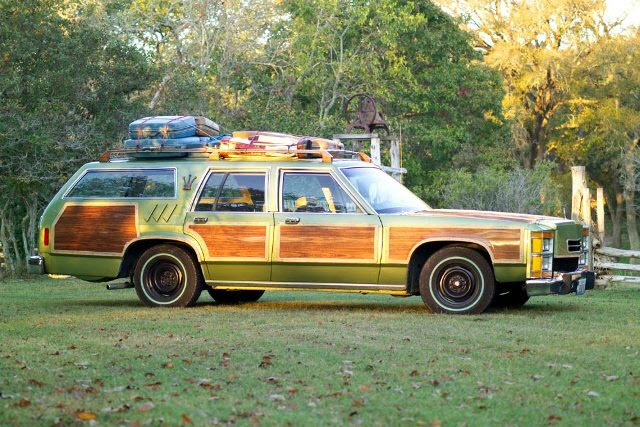 I guess that’s to be expected with all the bucket-listers out there (I can almost hear Clark Griswold firing up the Wagon Queen Family Truckster), though it may also be due to the remoteness of some of the parks as well as the clustering in some parts of the Western US. An interesting side note is that the most popular pairing, Yellowstone to the Grand Canyon, is also the most distant at 873 miles apart (the average distance between the paired parks was 386 miles or 7 hours of travel time). 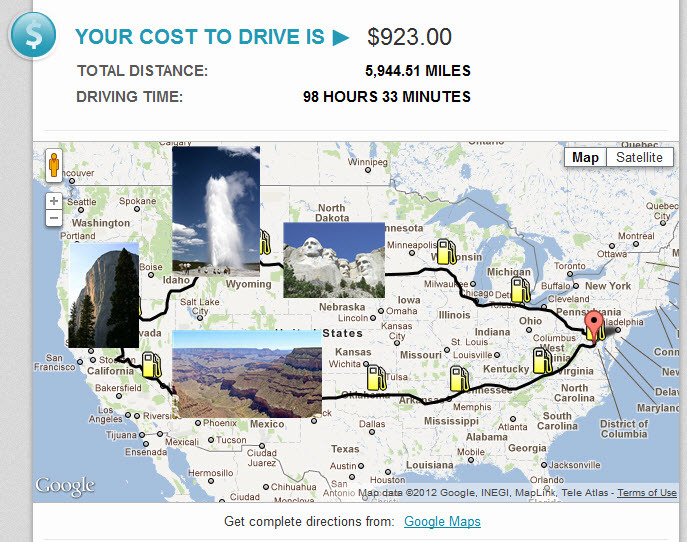 I thought it would be fun to see what it would cost to drive my ultimate national parks road trip from my home in Washington, DC to Mount Rushmore to Yellowstone to Yosemite to the Grand Canyon and finally back to DC again. It turns out it will cost $923 in fuel alone for the trip, cover nearly 6,000 miles and take nearly 100 hours of driving time. If you’d like to see the results here’s a link to the route on the upcoming version of Cost2Drive.com, and feel free to try out the site by planning your own ultimate national parks road trip. You can even share the results with friends on Facebook and Twitter. Note: If you’re driving an RV, motorhome, motorcycle, lawn mower or any other vehicle not currently listed in Cost2Drive you can still use the site by clicking on the ‘can’t find your car’ link and manually entering the fuel information for your vehicle. We hope everyone takes advantage of the free entrance fees by visiting at least one of our 397 national parks during National Park Week Apr. 21-29. Dry Tortugas National Park is actually surrounded by water (it’s a group of seven islands off Key West). Conversely, Capitol Reef National Park is nowhere near the water, it’s in the middle of the desert in Utah. There are many US National Forests, but Petrified Forest isn’t one of them (it’s a National Park). Several rivers and trails are designated as National Parks such as the Trail of Tears National Historic Trail that cuts across many states. A musical style can be designated a National Park as in the New Orleans Jazz National Historic Park. Extra Bonus: Jellystone really isn’t a National Park (we thought we’d clear this up as someone searched for it in our new national park pages). In honor of National Park Week we debunk ten common misconceptions about our wonderful National Parks. The National Park Service oversees 397 parks (they oversee 397 units which include 124 historical parks or sites, 75 monuments, 58 national parks, 25 battlefields or military parks, 18 preserves, 18 recreation areas, 10 seashores, four parkways, four lakeshores, and two reserves. All National Parks have entrance fees (Only 147 charge fees ranging from $5-$25, Great Smoky Mountains National Park is free as is Mt. Rushmore – though there is an $11 parking fee). You may encounter deadly tarantulas at Zion National Park (although tarantulas do inhabit Zion National Park, they are generally docile and if they do bite their venom is non-toxic to humans). 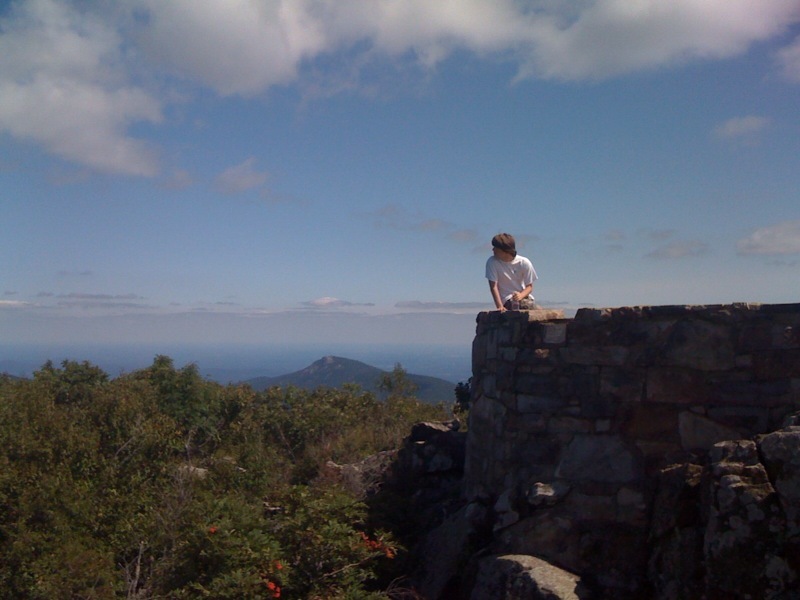 During National Park Week (April 21-29) it’s free to get in all 397 parks (wait…this one is True! 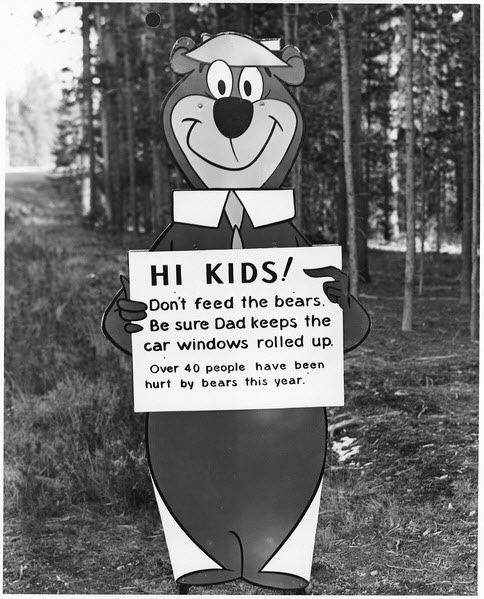 But while it’s free to get in all 397 parks, getting to them is another matter, especially with record-high gas prices. That’s why we created our new National Parks trip-planning pages to help park lovers budget for their trip and save money along the way. 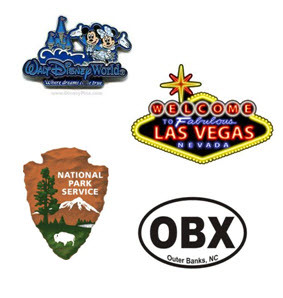 Check them out to begin planning your next visit to a national park). Here at Cost2Go we’ve been working on something for quite some time, something we think is wonderful, and we’re so eager to share it we’re not even going to wait until it’s finished (because nothing on the Web ever is). We’re getting ready to launch an entirely new version of Cost2Drive.com, our popular trip planning application that has now been used by over 1 million people. But before we do, we’re going to give park lovers a special sneak peak of the new site in honor of National Park Week. We love our national parks, and during National Park Week (April 21-29) something even more wonderful is going to happen as entrance fees to all 397 national parks will be waived making it free to get in. Unfortunately it’s not free to get to the parks, and so that’s where we come in by helping people plan their trips with our brand new national park pages. These beautiful new pages cover the top 10 national parks that users searched for on Cost2Drive over the past 12 months, and they make it super easy to determine how much it will cost to drive to the parks based on the fuel efficiency of your car and current gas prices along your route. They also help you save money by locating the cheapest gas at refueling points along the way (click on the gas pump icon to see the price and location) and by displaying the cheapest airfare so you can see if it’s cheaper to drive or fly to the park. The new national park pages also display the top hotels, restaurants and attractions in (or near) the parks from TripAdvisor so you can start planning your entire trip directly from these pages, and if your favorite park isn’t among these ten, no problem. You can get all this helpful information for all 379 national parks by simply typing in the park name on the main page of Cost2Drive (note – Mount Rushmore isn’t a National Park, it’s actually a National Memorial) . Below are links to the 10 brand new national park pages on Cost2Drive so you can plan your trip to the park in earnest and even share your plans with friends via Facebook or Twitter using our new ShareThis widget! That’s all we’re going to say about Cost2Drive 2.0 for now, but we’ll be sharing much more in the coming weeks as something even more wonderful is coming – Summer – and here at C2G we want to help you make the best of it! What’s your favorite National Park? Who Cares About the Cost of Driving? I have to admit that when we launched our trip planning application Cost2Drive back in October of 2008 we weren’t sure of the answer to this question. Gas prices had just come off the record highs of the previous summer and were beginning their precipitous fall to levels we hadn’t seen in 10 years. Fast-forward to today and, in large part due to once-again soaring gas prices combined with a struggling economy, the cost of driving seems to be on everyone’s mind. As a result we’re continuing to see the surge in traffic to Cost2Drive that began earlier in the year as over 40,000 people visited the site in June to plan upcoming road trips. This represented 20% growth over May and was more than double the number of visitors from June of last year. So where are all these people going? When we look at the destinations people are entering on Cost2Drive the top two destinations are consistently Orlando, FL and Las Vegas, NV. Anyone that’s worked in the travel industry (I previously ran AOL Travel) knows that year-in and year-out these are the two most popular leisure vacation destinations in the US, indicating that we’re attracting a leisure travel audience to the site. 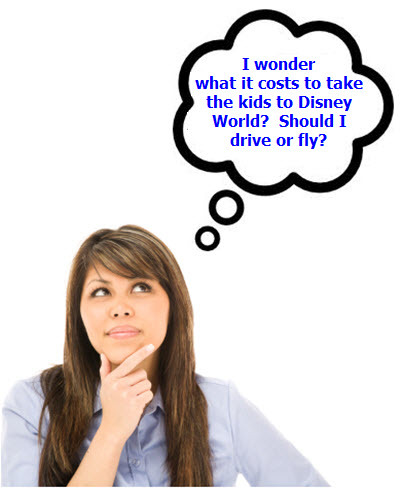 So far this year over 15,000 routes have been entered on Cost2Drive.com with Orlando as the destination, and another 5,000 with Walt Disney World or Disneyland meaning that as many as 20,000 travelers have used Cost2Drive to help plan a Disney vacation. 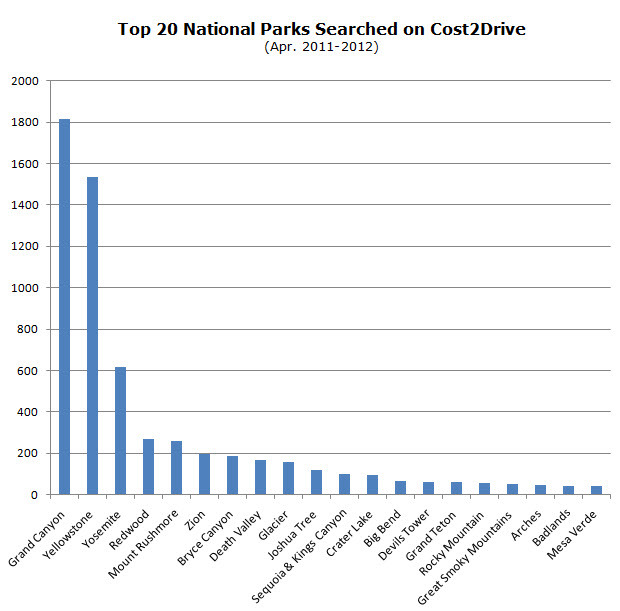 Other popular searches on Cost2Drive so far this summer include National Parks (as we pointed out in a previous post). 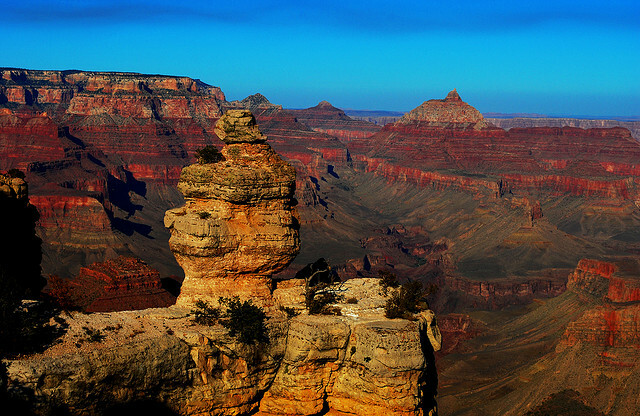 We’re seeing a surge in interest from summer travelers who want to find how much it will cost them to drive to the Grand Canyon or Yellowstone or Yosemite National Parks based on current gas prices. 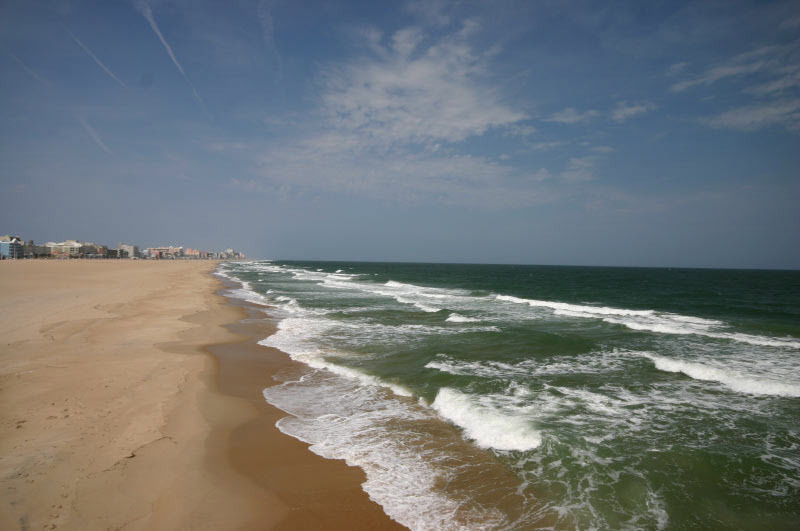 Another indication that leisure travelers are finding their way to Cost2Drive is the recent spike in searches on beach destinations like Duck, Corolla and Nags Head in the Outer Banks of North Carolina, Myrtle Beach in South Carolina and the beaches of Cape Cod in Massachusetts. These are all popular drive-to destinations so its not surprising our trip planning application comes in handy. 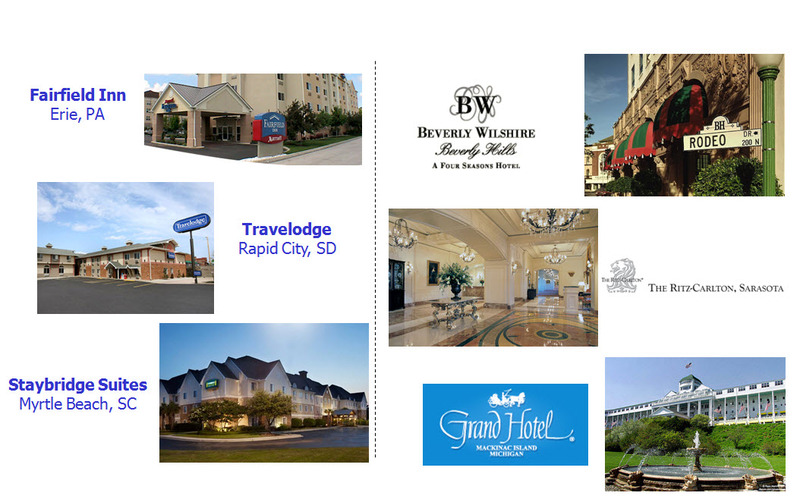 And last – but definitely not least – are hotels. Users are starting to figure out that with the new autocomplete functionality we added to Cost2Drive last month they can simply start typing in a hotel name and, if the hotel is in the database, a few keystrokes is all it takes to locate and enter an address. As a result we’ve seen hundreds of searches on hotel names in the past month. So what types of hotels are Cost2Drive users staying in? A common misconception about the car traveler market is that it is purely budget focused, and although we certainly see a cluster of searches on hotels in the moderate price range like Travelodge, Fairfield Inn and Staybridge Suites, we also see plenty of searches on full service hotels like Marriott, Sheraton and Hilton and even some in the luxury segment like the Beverly Hills Wilshire, Ritz Carlton and the Grand Hotel on Mackinac Island, MI. So don’t assume that ‘drive equals cheap”. After all, as anyone that’s driven a family of four to Disney World can attest, its far from inexpensive…but the memories are priceless. Heading into the Fourth of July holiday weekend I thought it would be interesting to see if visitors to Cost2Drive.com have been searching for national parks on our site as they tend to be popular destinations for summer vacations. I also wanted to see if the new autocomplete feature we added to the site in the beginning of June was having an impact as it now makes it super easy to find national parks on Cost2Drive. It turns out the answer on both accounts can be seen in the chart below. There is definitely a strong upward trend for searches for national parks on Cost2Drive heading into the summer travel season, and there was a noticeable bump in national park searches immediately after we launched the autocomplete feature. The autocomplete feature also has the benefit of helping bad spellers (like myself) find the correct spelling for a location and may educate us in other ways as well (did you know that Mount Rushmore is actually a National Memorial, not a National Park?). 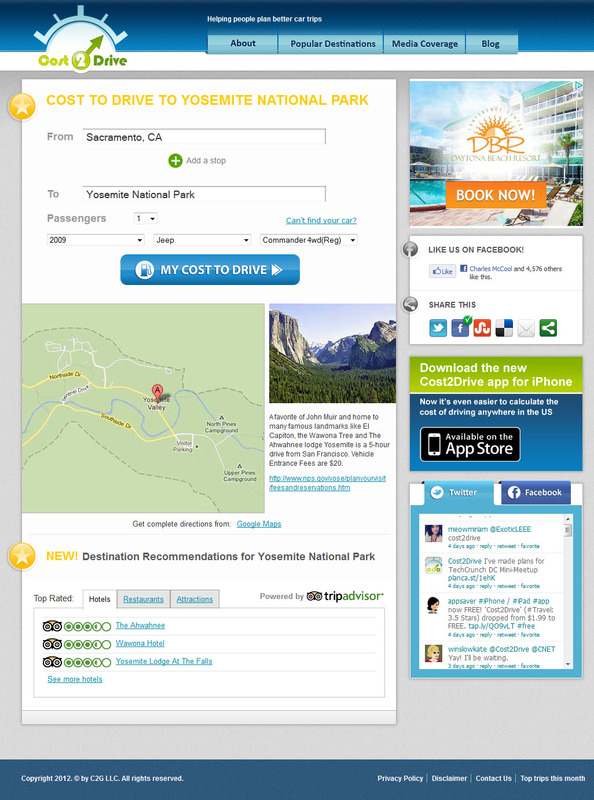 So what national parks (or memorials) are visitors to Cost2Drive.com searching for? 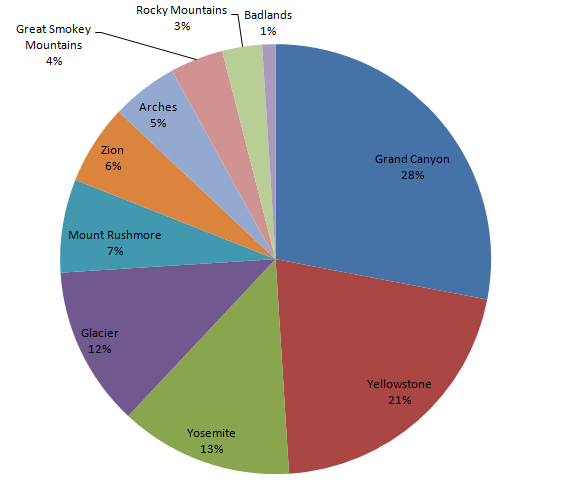 The pie chart below displays the top 10 searches for national parks during the week of June 20th. As you can see in the chart, the Grand Canyon remains the grand daddy of all national parks as it came in first place on the list. If you’re thinking of visiting one of these national treasures this summer and want to find out how much it will cost check out Cost2Drive.com to quickly calculate the cost of driving to the national parks based on real time gas prices along the route, and then visit the official government site for the US National Park Service for additional information on items like lodging and entrance fees. For your convenience we’re providing the links to the official Websites of the national parks referenced in the chart above along with the vehicle entrance fee for each park. We hope everyone has a joyful and safe Independence Day weekend. Summer is here at last so lets get out and enjoy it, and if you’re interested in other road trip excursions this July 4th weekend check out these 50 Drives of a Lifetime. Are Gas Prices Impacting Shopping Behavior? Can Facebook REALLY Threaten Google in Search? 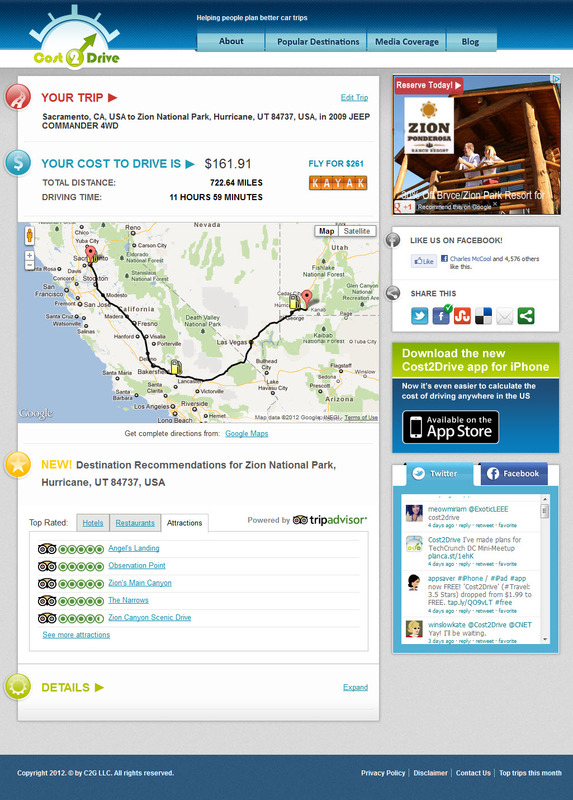 What would you like to see in a road trip planner app? Why All The Sudden Pinterest?